Journal of Plant Molecular Breeding (JPMB) is an international double blind peer reviewed English journal publishing two issues per year. JPMB devoted to the advancement and dissemination of scientific knowledge concerning crop molecular breeding and related academic disciplines. It covers scientific and technological aspects of plant biotechnology applicable in different fields of agriculture including plant molecular breeding, plant pathology, physiology and omics. JPMB is fully open access and full texts of published articles are available open access to the public through the journal’s website. All the publishing costs have been supported by Genetics and Agricultural Biotechnology Institute of Tabarestan (GABIT), therefore, authors may publish their manuscripts and audiences can download and share the articles, freely. 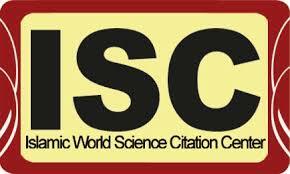 JPMB is published under the terms of the Creative Commons Attribution License 4.0 International (CC- By 4.0). 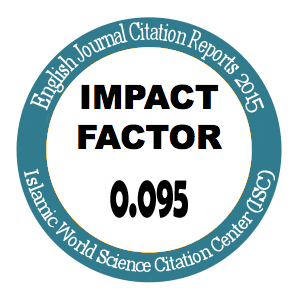 JPMB has been approved to be indexed in the Ministry of Science, Research and Technology as Scientific-Research Publication according to certificate number 3/18/564800 on 22th of January 2013, and has been indexed in Islamic Science Center (ISC). 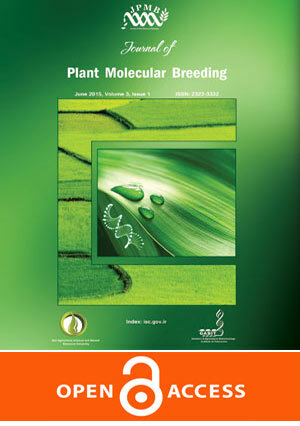 Journal of Plant Molecular Breeding (JPMB) is owned and published by Genetics and Agricultural Biotechnology Institute of Tabarestan (GABIT). Expression pattern analysis of transcription factors from Aeluropus littoralis in response to salt stress and recovery condition.